ALL NEW 2019 CLOSEOUT SALE! 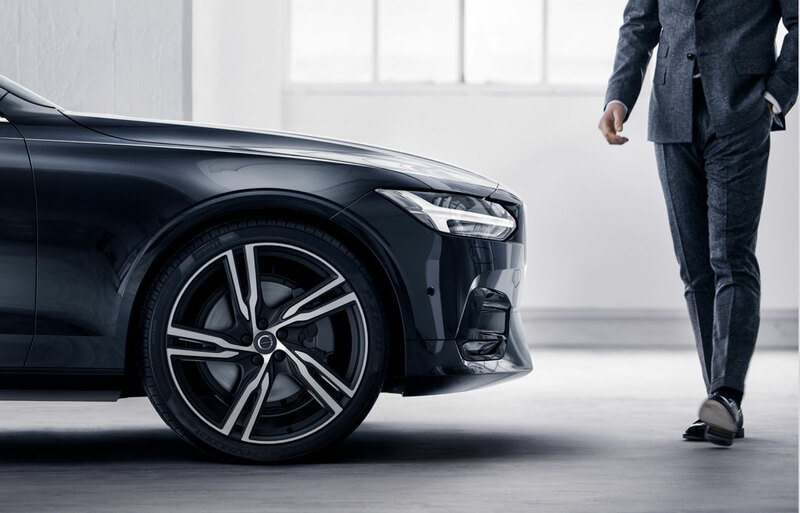 At Volvo of Ocala, we proudly serve the greater Gainesville area with topnotch customer service, a huge assortment of brand new vehicles to choose from, a variety of pre-owned deals, and many other services that keep our customers coming back time and again. When you're looking for automotive expertise and a one of a kind car-shopping experience, you've come to the right place. 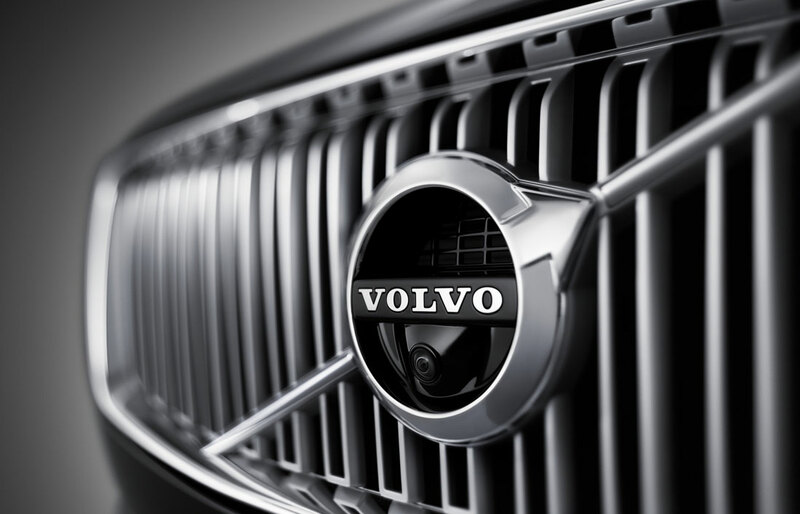 The new vehicle lots here at Volvo of Ocala are brimming with brand new, current Volvo models. From large SUVs, to wagons, to sedans, we have something in our collection that's sure to satisfy all drivers in the Inverness, FL area. 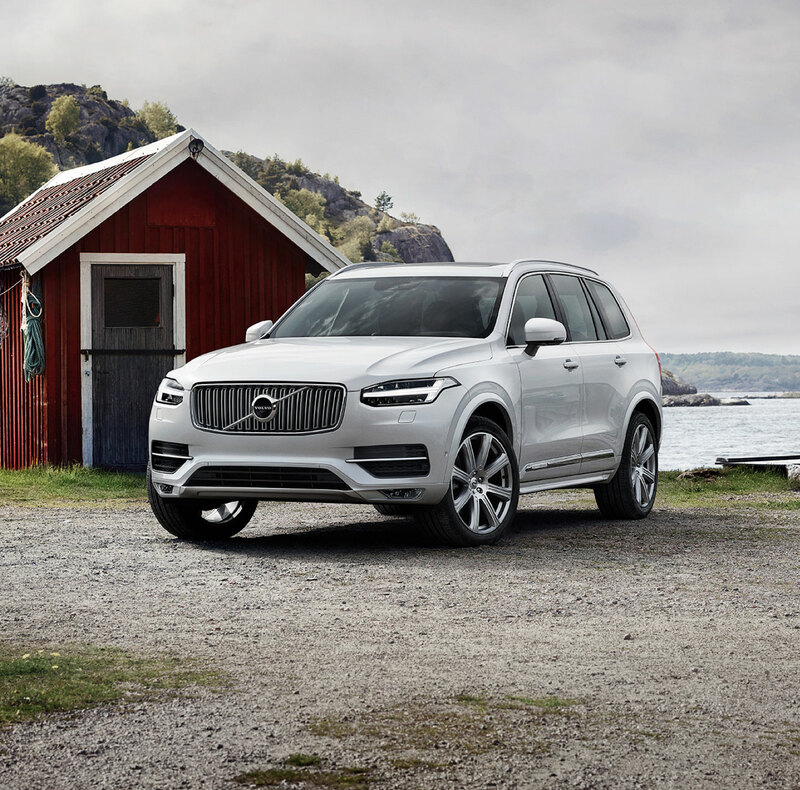 If you're in the market for a new vehicle, but you aren't sure you want to invest in a brand new model, Volvo of Ocala has something for you, too. With our extensive collections of pre-owned vehicles, you can get the high-quality car you want, at the deal you crave. Some of our pre-owned vehicles are certified pre-owned, too, which means you can get a car in near-new condition, and it will be backed by a comprehensive warranty. Whether you want to lease a brand new model, or take a loan on a new or used vehicle, the financing pros here can help. We want to see you in the car you need at the deal you crave. The best part of doing business with Volvo of Ocala, though, is you don't have to take out word for it. We're easy to get to, right on North Highway 441, and we're open seven days a week, so you can stop by anytime and meet our team, shop our available inventories, and learn about all of the ways we make your car-buying and ownership experience different. We Proudly Serve Customers From Marion, Lake County, Alachua, Newberry, Sumter, Citrus, Archer and All Around Central Florida.